This team’s redesigned bill simplifies and enhances patient communication throughout the billing process in print, online, and mobile formats. The design includes a feedback loop in each communication to build trust with the patient and start a dialogue about his or her billing needs. "I really liked the personal touch of a note from a caregiver to the patient. 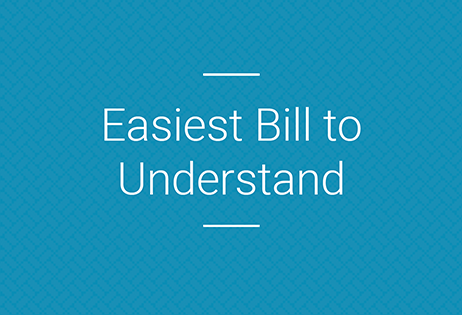 There were multiple educational items for the user throughout the bill, which was a unique approach. There was something very personal about this bill, which made it different than the others and resonated with me." "I thought it was really easy. I liked that there was plain language, almost like a doctor was writing a personal letter."